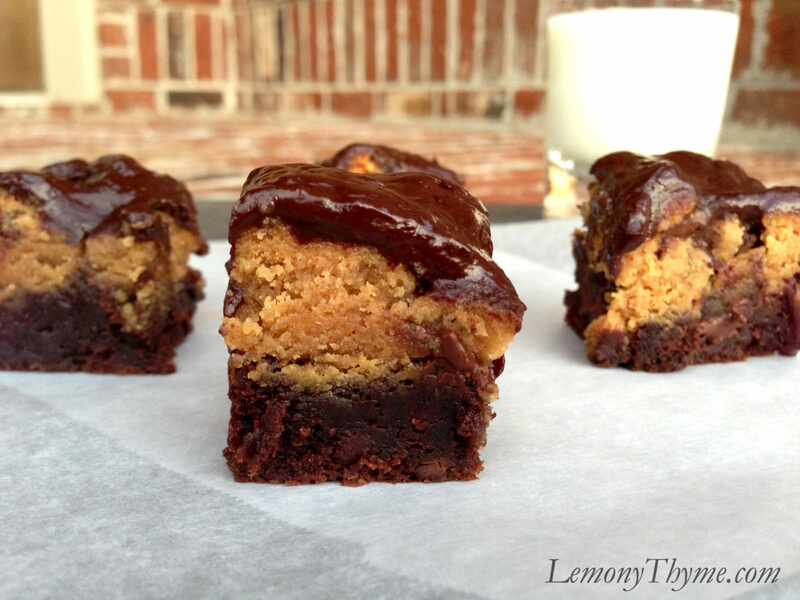 Reese’s Peanut Butter Bars. That’s what the experts said I should call these two-bite “Change Your Life” treats. Said in my best Steel Magnolias accent, which I happen to be watching tonight. We’ll come back to that. I have this friend who is a huge Reese’s fan. So one year for her birthday I made her these Peanut Butter Brownie Bites…Of Love! They are as ooey gooey yummy as they look friends. Here’s that RECIPE. 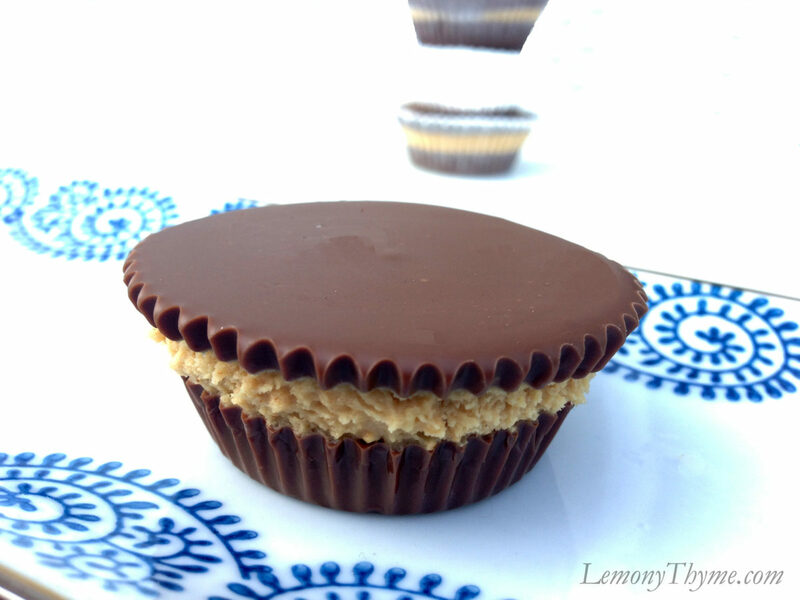 Then there was the year I discovered how easy it was to make Homemade Peanut Butter Cups. Let’s just say this about those….WOW!!! Then somewhere, likely on Pinterest, I saw this fudge. 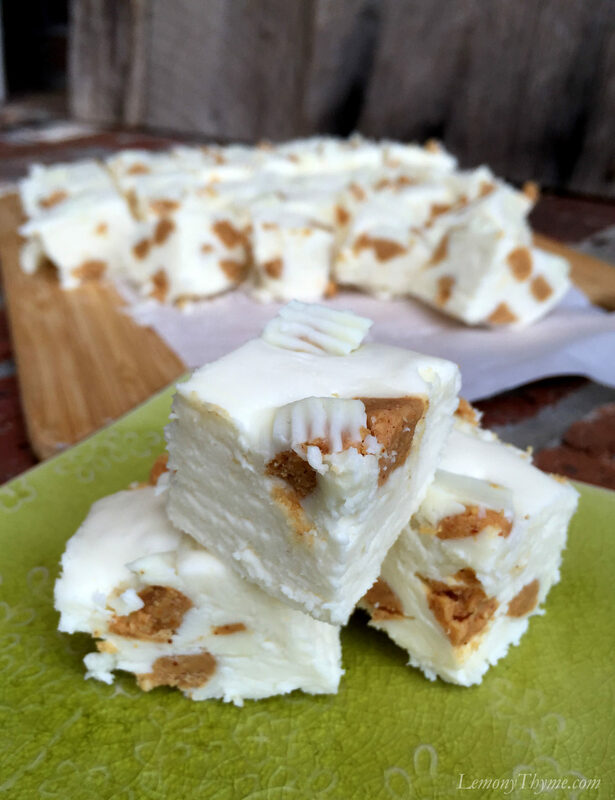 This oh so sweet and creamy White Chocolate Peanut Butter Fudge. We were in heaven. Sweet tooth heaven. Here’s Another RECIPE for you to try. Since we’re on a peanut butter cup love fest together, there were these delightful treats that I made one year for my other bff chocolate/peanut butter loving friend. 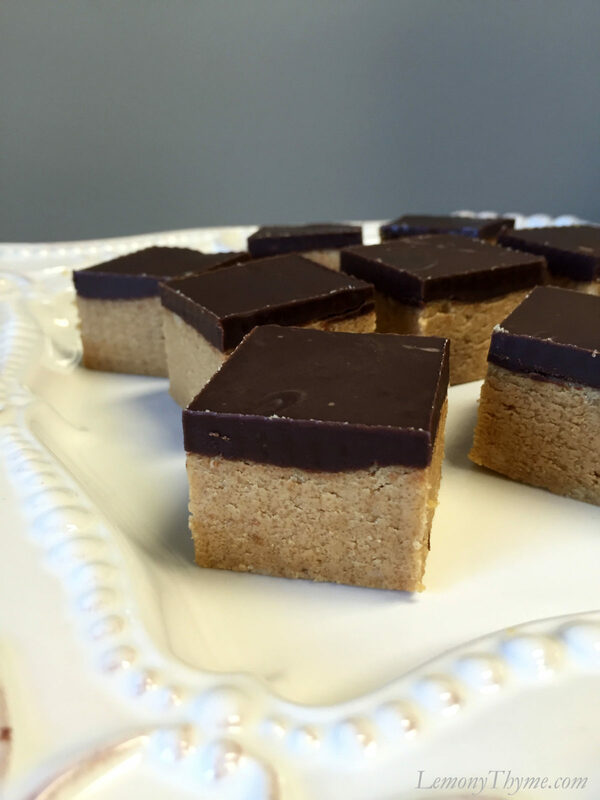 So before I get to the recipe for Reese’s Peanut Butter Bars I must share that as I sat here at my kitchen table typing up this post, Steel Magnolias was fired up on the tv. I know you’ve seen this movie. After all, I named my kid after the lead character, whether we had a boy or a girl, the name would be Shelby. A little Steel Magnolias text thread exchange with my Shelby. I promise I’ll get to the recipe for two-bite “change your life” peanut butter bars. I just have to share one more text exchange. Hee. Recipe slightly adapted from Culinary Hill. Line a 9x9-inch pan with aluminum foil. Melt 5 Tbl. butter in a large microwave-safe bowl. Stir in peanut butter, brown sugar and confectioners sugar. Press into prepared pan and chill. Melt remaining 5 Tbl. butter and chocolate chips in a microwave-safe bowl in microwave for 1 minute. Stir, heat in 30-second increments until smooth. Pour over peanut butter base. Chill until firm, at least two hours or overnight. Cut into bars, about 1½-inch square. Store in refrigerator. Wow! Thanks for sharing easy & quick dessert recipes for brood. Definitely I will try this to surprise my kids. Last Sunday I made Tomato Basil Bruschetta for my family and they loved it! Great recipe, especially after dinner is very good. It is an indispensable flavor when reading a book and watching TV. Thank you so much. Making these right now!!! these looks so amazing. thanks for the recipe. Wonderful. Hope you love them like we did. Thank you so much Sonali. Agreed hard to beat that combo! !